We are a leading Manufacturer of printed packaging tapes, self adhesive packaging tapes, pvc packaging tapes, transparent tapes, printed tape and customised printed tapes from New Delhi, India. Under the strict supervision of our experienced professionals, we are offering an innovative collection of Printed Packaging Tapes that are used in different industries for different packaging purposes. Our offered printed packaging tapes are widely acclaimed by our clients for their features like high efficiency and smooth finish. 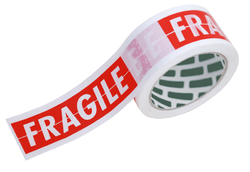 The provided printed packaging tapes are available in diversified sizes and designs. 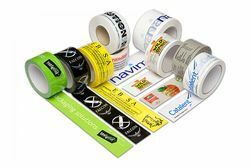 Manufactured using the finest quality basic material and sophisticated technology, these printed packaging tapes are in adherence with industry standards. 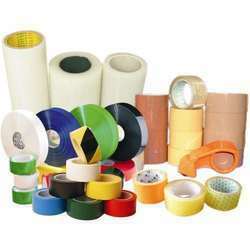 We are reckoned manufacturer and supplier of Self Adhesive Packaging Tapes. Our adroit professionals manufacture these self adhesive packaging tapes using optimum quality basic material and cutting edge technology in line with set quality norms. The offered self adhesive packaging tapes are checked against variegated parameters by our quality examiners in order to ensure their flawlessness. 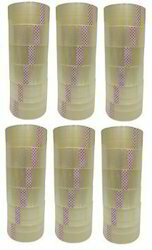 Apart from this, clients can avail these self adhesive packaging tapes from us at affordable prices. We are an incomparable name in offering a superior quality PVC Packaging Tapes that are used for packing in numerous industries. Offered PVC packaging tapes are designed using optimum quality basic material and modern technology by our experienced professionals in sync with set industry standards. In order to cater the needs of our valuable clients, we provide these PVC packaging tapes in different colors, designs and sizes. 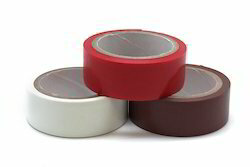 We offer to the customers an excellent range of various types of Packaging tapes which are available in different types, colors, different width and sizes and they are high on demand in the market for a range of applications. 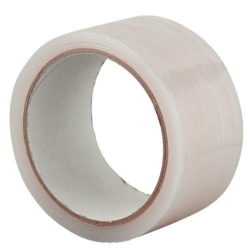 We are the leading manufacturers and suppliers of the PVC tape. 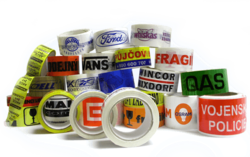 We are the leading manufacturers and suppliers of the Double Sided Packaging Tapes. 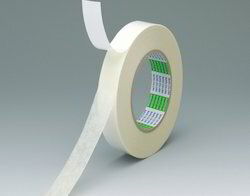 We are the leading manufacturers and suppliers of the Packaging Sealing Adhesive Tape. 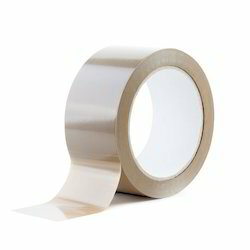 We are the leading manufacturers and suppliers of the Transparent Tape. Looking for Packaging Tapes ?